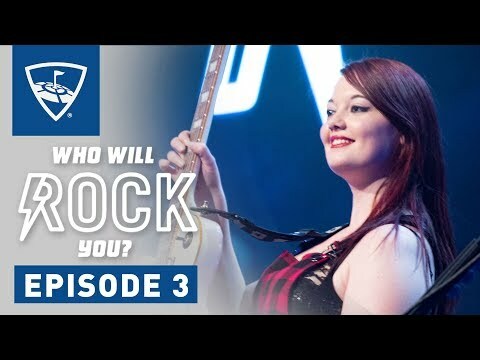 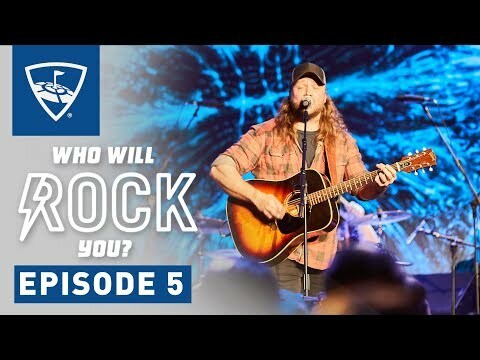 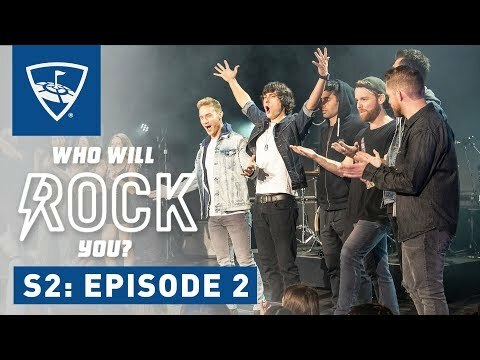 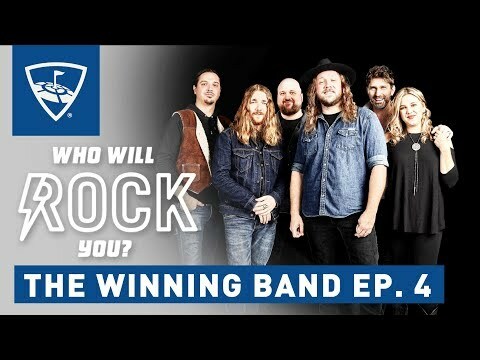 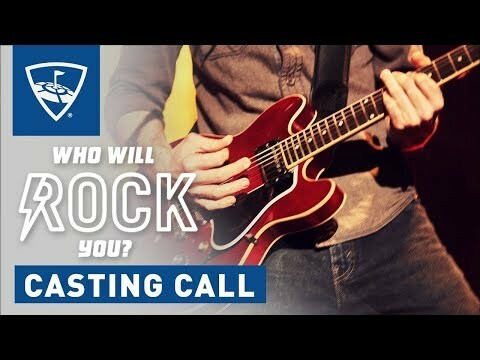 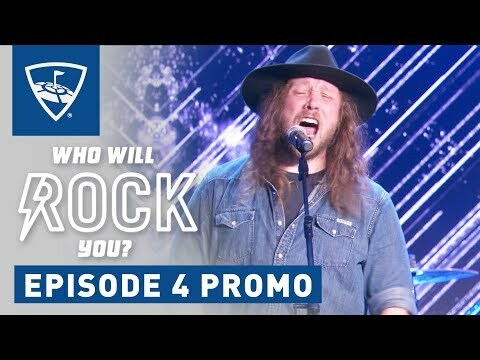 It’s the search for America’s next super group in Who Will Rock You. 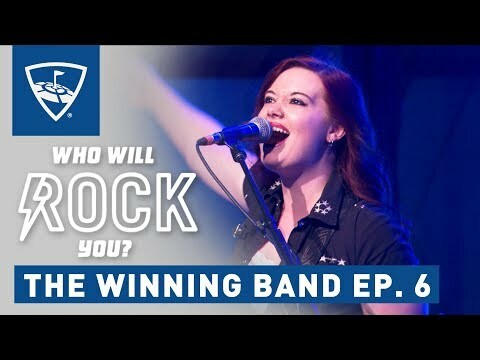 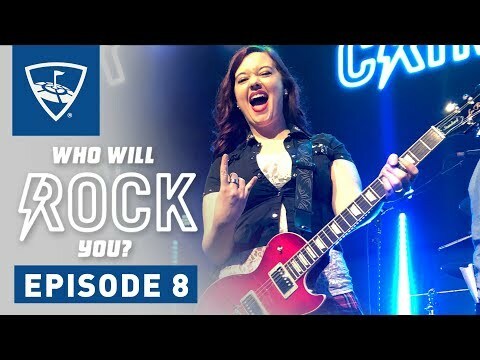 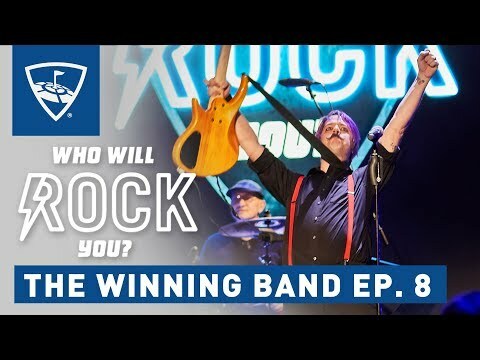 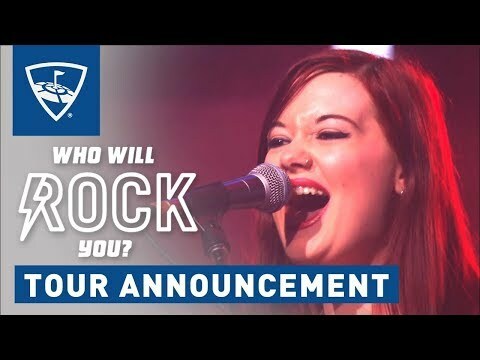 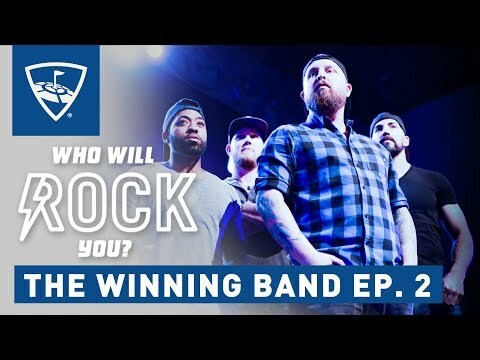 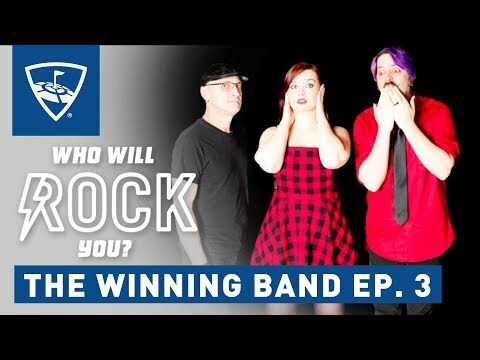 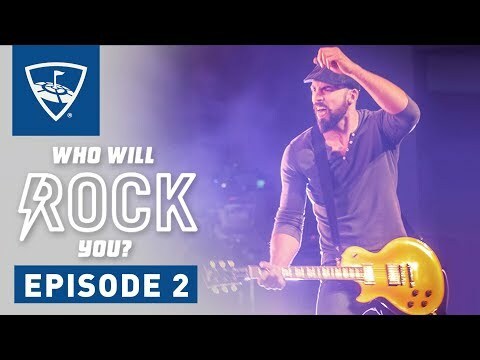 Twelve of the best unsigned bands in America are battling to win over the crowd, impress the celebrity judges and be the last band standing. 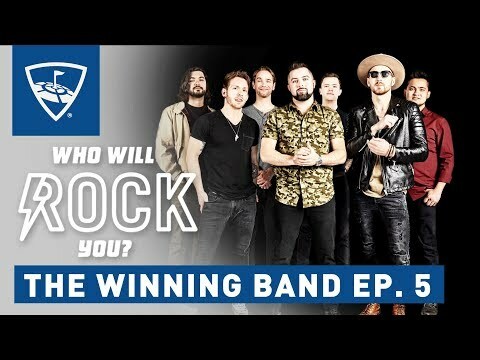 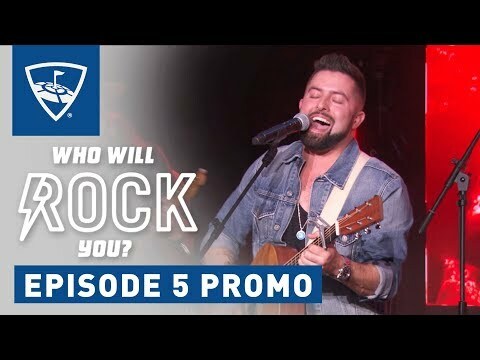 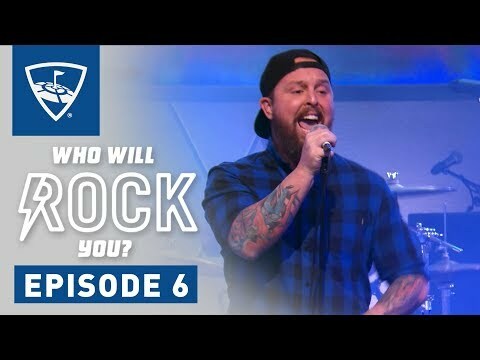 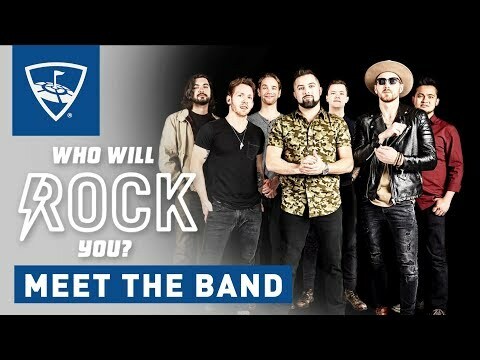 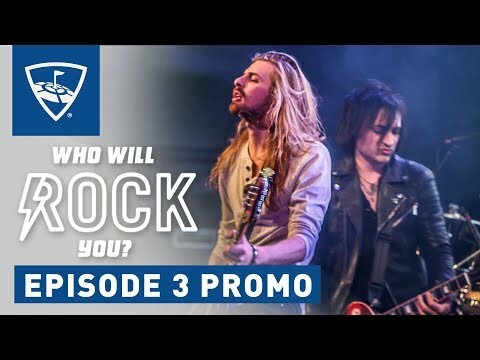 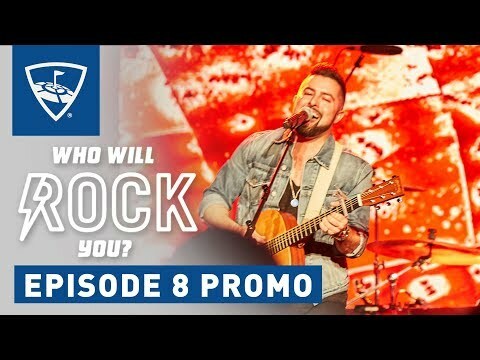 They’ll walk away with a life-changing $50,000, an exclusive label development deal with BMG, and their own Topgolf Tour. 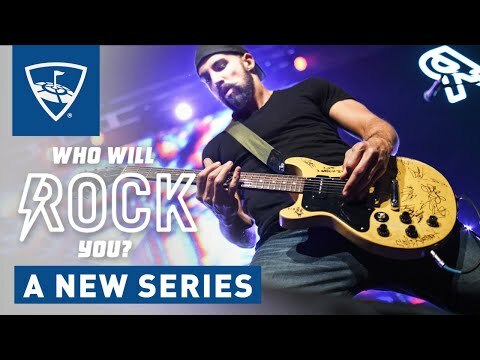 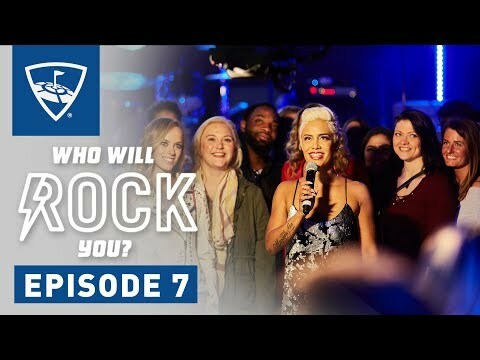 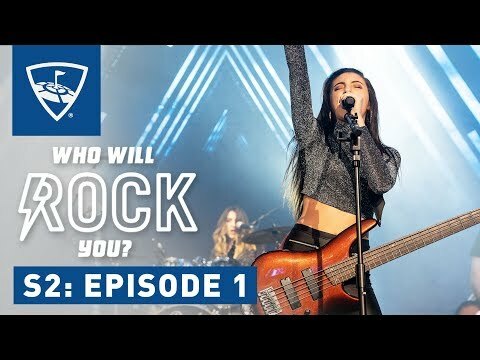 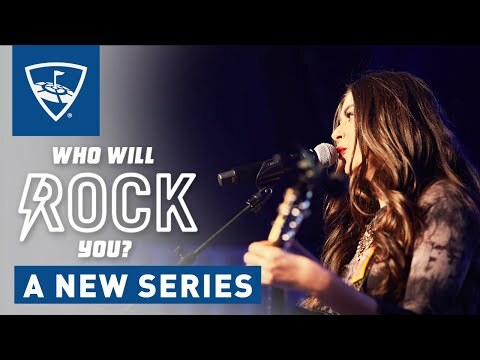 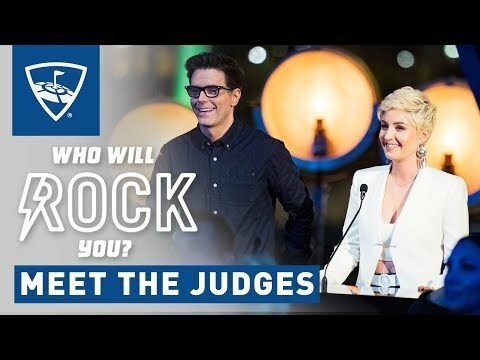 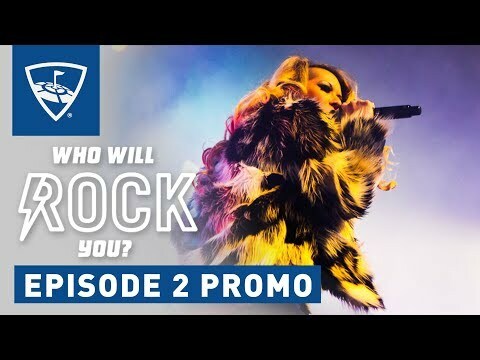 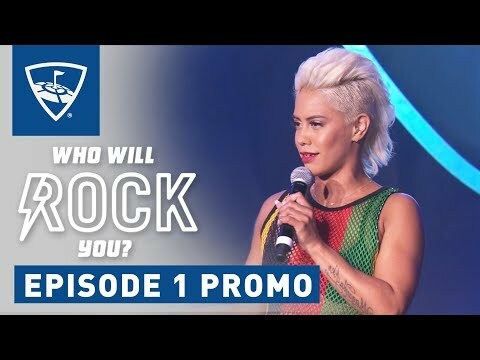 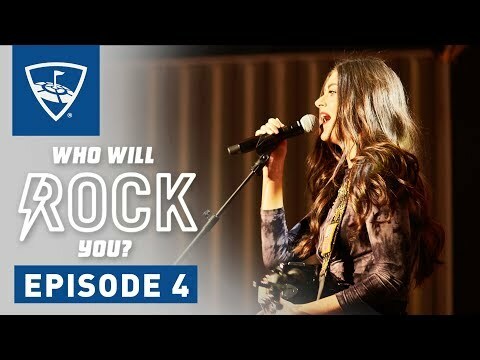 Join us as Twisted Sister’s Dee Snider and radio & tv host Kerri Kasem judge the competition from Topgolf Las Vegas and Topgolf Nashville’s music venue, The Cowan. 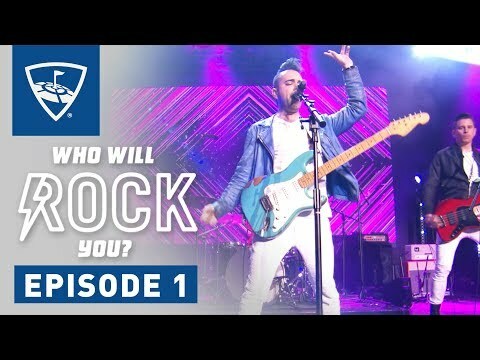 The stage is set for Who Will Rock You?